What’s better than a smartphone with a single screen? One with two, of course! 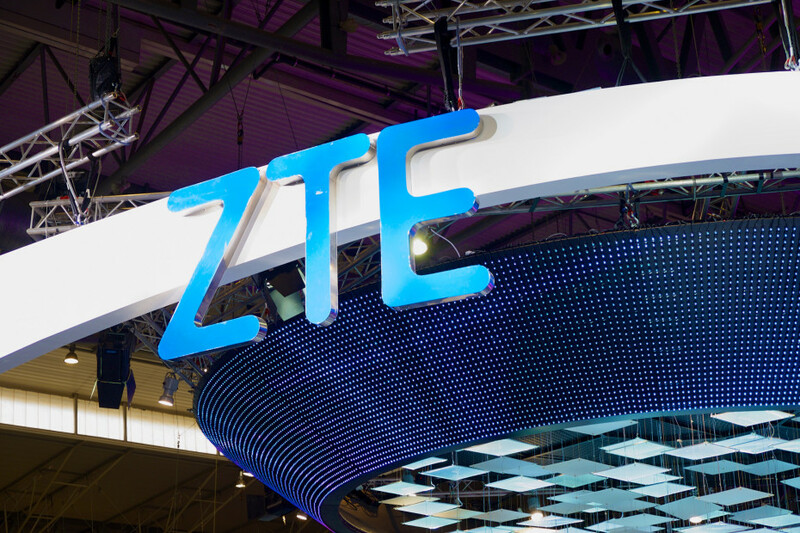 That seems to be the reasoning behind a new device reportedly being developed by ZTE. According to renowned product leaker Evan Blass, the Chinese telecommunications company is partnering with AT&T on a smartphone called the Axon Multy. The device, said to be similar in concept to the Kyocera Echo from several years back, will be a horizontal clamshell of sorts that folds along a vertical axis. Blass, who has an excellent track record with regard to leaks, says it’ll feature individual 1,920 x 1,080 displays, one on the front and one on the back. The idea seems to be that you can use the device in its folded-up state as a regular smartphone then unfold it for tablet-style use. When unfolded, the device will transform to have a screen measuring 6.8 inches diagonally. Even when folded, the phone will be relatively thin at less than 10mm. A Snapdragon 820 will reportedly power the experience alongside 4GB of RAM and 32GB of storage. The Axon Multy will also include a 20-megapixel camera. The 3,120mAh battery sounds a little on the small side considering it’ll have to drive two displays but then again, they are lower-resolution screens. No photos were provided although it’s hard not to conjure up images of T-Mobile’s original Sidekick… or a Nintendo DS… or a Microsoft Courier tablet. ZTE’s creation will reportedly be sold for $650 and marketed primarily as a media consumption device.